An image each of the remaining HD Renders.Unfotunatley the T21 is unavailable. Renault FT, AMX 38, Hotchkiss H35, ARL V39. AT 2, AT 7, A-32, Object 907. Type 64, 59-16, WZ-111 model 1-4, Pz.Kpfw. T15. Pz.Kpfw. IV S, VK 30.02 (D), Indien-Panzer, Panther II. VK 45.02 (P) Ausf. A, E 50, E 50 Ausf. M, T14. Probably more of a rebalance, the skill cap on the 59-16 atm is really high and you can have some games where you do 3k dmg and some where you can only get tracking and spotting damage. The inconsistency is probably what hurts the tank the most. I guess WG needs Panther 88 to still have something going for it so they massively nerfed looks of Panther II. Well they just removed the sideskirts. With a bit of know-how and DIY you can just swap the hull, easy as can be. Which I’d be going to do if I’d ever play the Panther II, which I highly doubt. Though the new 88mm gun L/100 looks intriguing. Somehow I dont like the look of it the E50-M looks much nicer to me and also the Turret Shape of the Indien Panzer seems to have changed drastically. Where’s the Chi-To? It’s on the list of tanks remodelled for hd, yet it is not in the picture list up there. Type 4 Chi-To found and added. Nice, about time more French tanks got some HD love. 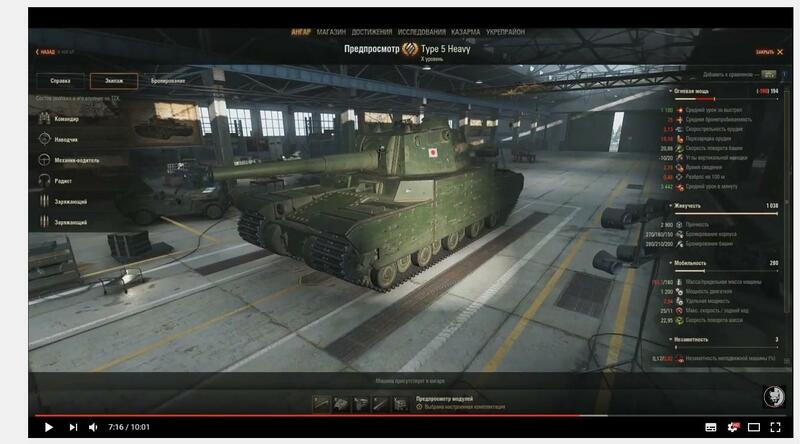 Tog II HD looks higher and shorter somehow…. Panther II was even planned with Schürtzen I think or wasnt it? Panther II without Schützen is a stupid decision it looks cooler and makes the Tank stronger against HE to the side. Yeah. Panther 2 was supposed to have Schürzen as default. That, plus the fact that Pz IV Schmalturm doesnt get actual bloody sidepanels. I hope that those grids will at least gain proper collision. Shouldn’t PzIV Schmalturm get “normal” Seitenschürzen when transfered to HD? If I remember correctly they are not inculded in the hitbox model by now. Panther II no side plates? i play it right now and its decent tank… does it gets buff? It gets the top 8.8cm of the E50, so a much better gun, hopefully gun handling will be similar to the buffed E50 not the current one, cause that’s the difference between sweet and awfull. the day this patch is live I’m buying that beautiful Panther ll .. WOW! where is RAM II ? HD Renault FT. Oh god! I am dying from cuteness! Finally, 50/50M gets the old mantlet back, this conical BS being gone is the best thing ever. Can’t wait for the new batch of HD.